Since 1992, the Texas Education Agency has mandated that all Texas school districts implement site-based decision making (SDMC). In the Houston Independent School District every campus has an SDMC, whose members consist of several school administrators and faculty members, parents, community members, and local business representatives. 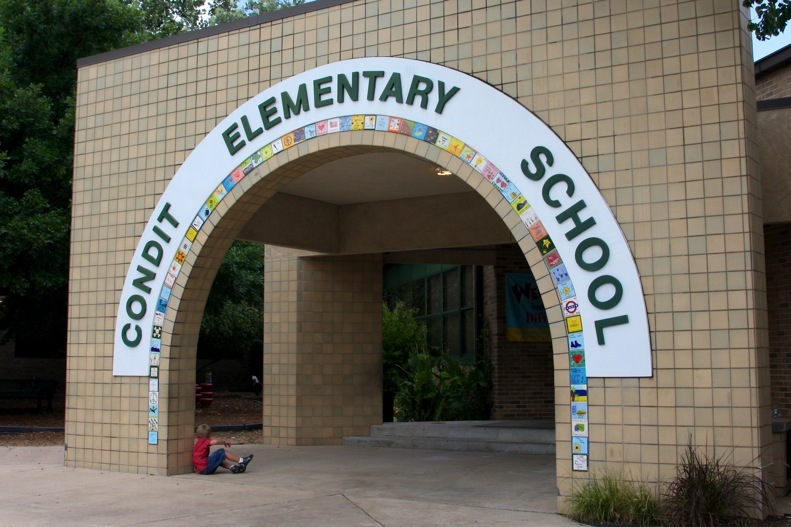 At Condit each spring, the PTO elects one parent to serve a two-year term, so we have two parent members at all given times. The committee is an advisory group to the school principal except for approval of campus staff development. The committee must outline procedures for addressing the areas of involvement listed under Responsibilities, below and for decision making. The principal will consult the SDMC in matters relating to the school educational program, but the principal has the final authority in fiduciary and financial decisions.